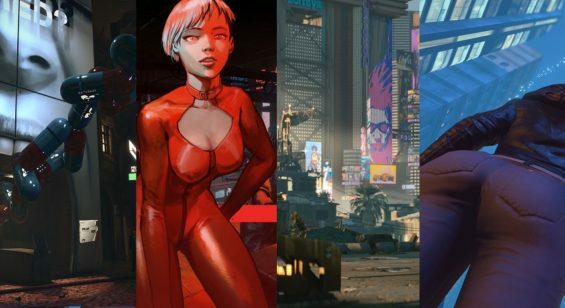 There are quite a number of cyberpunk themed games spanning many years on consoles and PC within enough genres to cater towards a variety of tastes. Whilst it’s good to look back at some of the classics and perhaps boot them up again for nostalgia’s sake like we suggested in our other videos, what about looking forwards to the future? 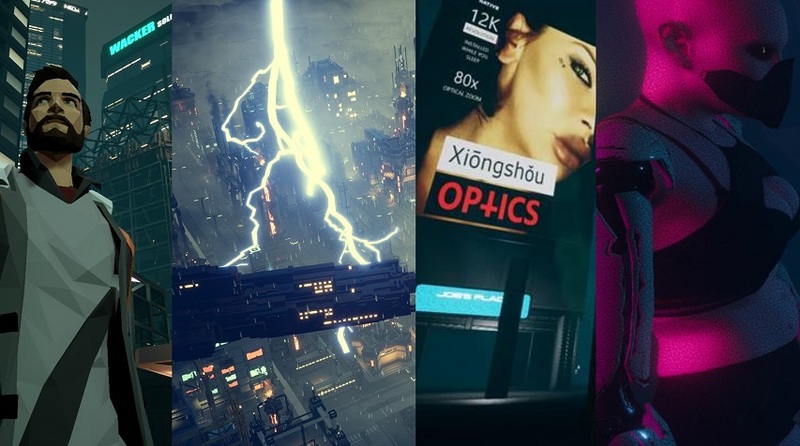 Aside from Cyberpunk 2077 which might be some years away here are some other new Cyberpunk games you might not be aware of; with some coming much sooner than others which you will have to bear in mind. 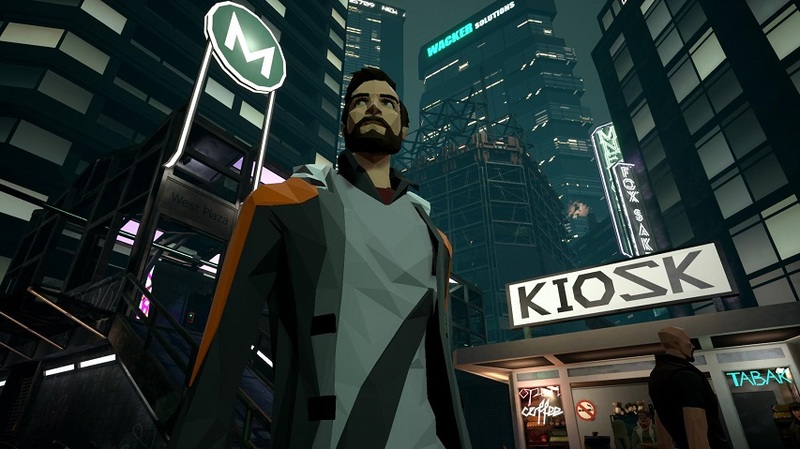 First up and releasing later this year is Daedalic’s futuristic 3D thriller – State of Mind. Set in Berlin, 2048 you play as a journalist Richard Nolan one of the few criticizing the current state of affairs. A world on the brink with the usual lack of resources, mass illnesses caused by pollution, high crime rates, War, controlling Governments and mega-companies , drones and humanoid robots replacing humans, surveillance reigns supreme – you get the picture. Having mysteriously lost his wife and son, Nolan must delve deeper behind the scenes to uncover a worldwide conspiracy whilst investigating sci-fi themes. Sounds good and releases on consoles and PC in 2018. Next up is Brace Yourself Game’s – Industries of Titan an inspiring industrial city building sim/strategy game, set on Saturn’s moon Titan. 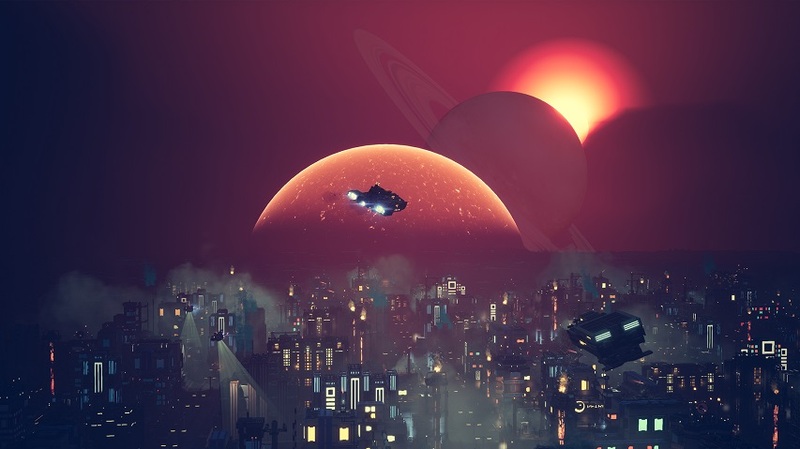 There are some impressive visuals here as you can start from scratch and then work you way up to the making your very own metropolis complete with all the challenges that entails. Fend off hostiles, sort out politics, resources and manage every aspect of your new creation in real-time gameplay. You can even customize your defense ships. The team are aiming for a 2018 release but no specifics at the moment other than they are working hard to get it ready. You can visit the Steam store page which we will link in the description. Odd Tales Ltd. are working on The Last Night which you may have seen during the Xbox E3 media briefing way back in 2017. However, no news appeared during E3 2018. We briefly conversed with the lead developer Tim recently who said they are working very hard on getting the game finished. The final game will feature elements of exploration, infiltration, conversation and action. 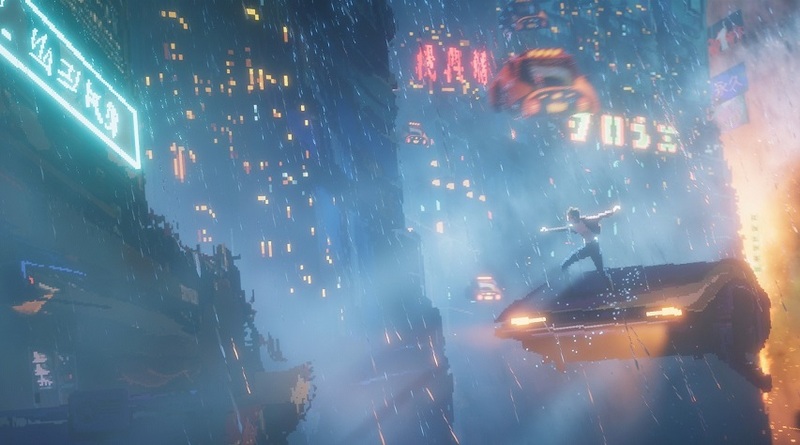 It’s penciled in for a 2018 on Xbox and PC at the moment and looking like an excellent cyberpunk themed game to look forwards to sooner rather than later. Keep your eyes peeled. 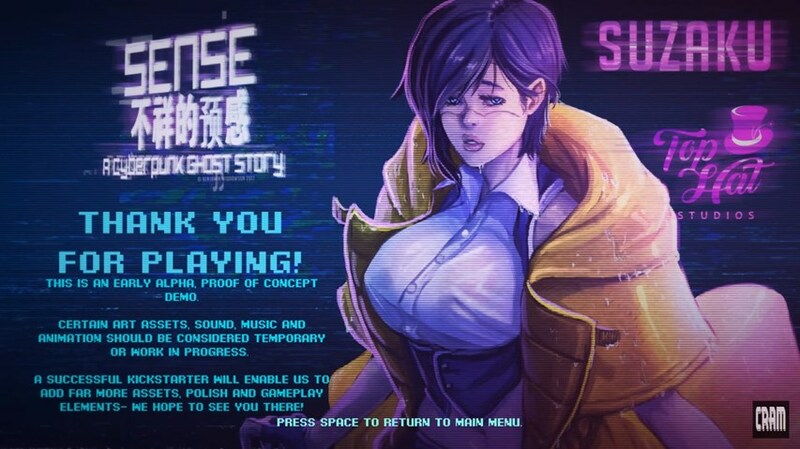 Next up is, Sense : A Cyberpunk Ghost Story which recently had a very successful kickstarter campaign receiving six times more than what was asked. This is a cyberpunk themed point and click adventure which features some very distinctive art works. 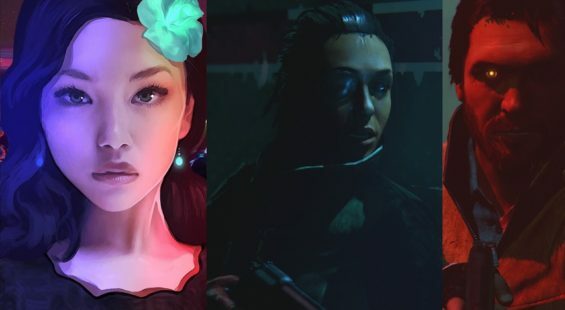 Some interesting looking characters, but with a touch of survival horror thrown in as well. Considering the success of the Kickstarter this one is coming to PC first then PS4 and Switch but out of all the games on our list there is a playable demo available now which you can find on their campaign page. The only real downer here is the game won’t release until Q2 2019 on PC and Q3 on consoles. 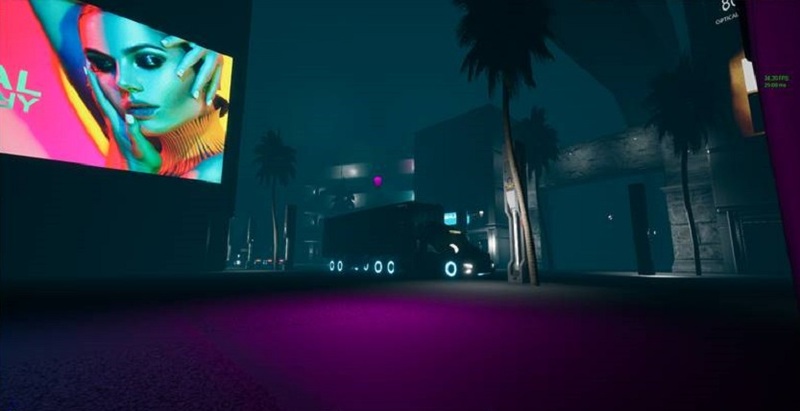 The Nothing a cyberpunk themed game in early development using Unreal Engine which holds much promise. The small development studio has some lofty goals with this action role playing game with some 12 endings planned and plenty of back story. They will be looking for Kickstarter backing at some point to move things along quicker but so far the premise sounds well thought out. Set in post 2060 where the elite live in Utopian cities as long as they have enough wealth, anyone else is deported to the LA underbelly which is where you come in. In an attempt to save your dying mother, your character Dresden, a skilled systems engineer trades his former life for work with the main mega corporation PXL. Without going into any more story detail, it sounds highly ambitious but at least we have some pre-alpha gameplay footage to look at. Last but not least is LOW-FI giving it the current working title is a new VR experience from the developer IRIS VR who brought us Technolust. This new experience is not a direct sequel to Technolust but set in the same universe. As you can see from the gameplay it certainly has some dark cyberpunk visuals comprising of craft based navigation and interior scenes. Considering how great their previous work has been, this is certainly shaping up to be a must have VR experience. Well that is some food for thought and if we’ve missed any then please post your suggestions in the comments.